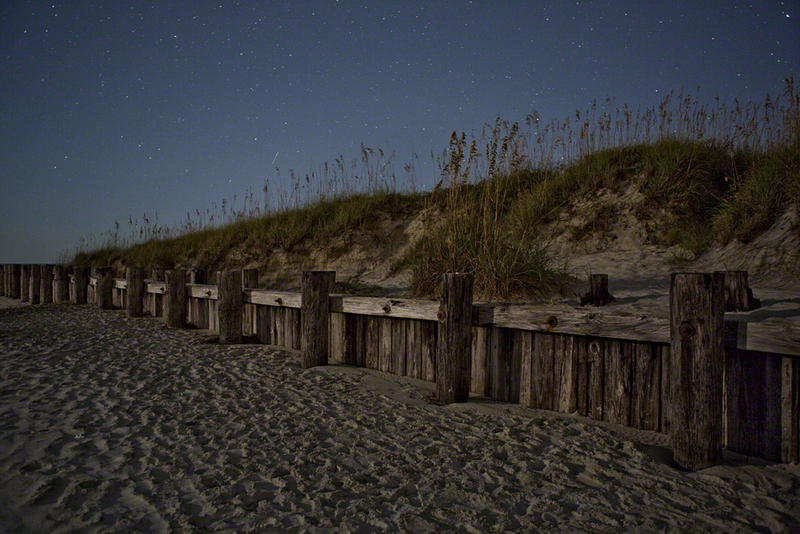 last thursday night, i took a trip out to the north end of folly beach. 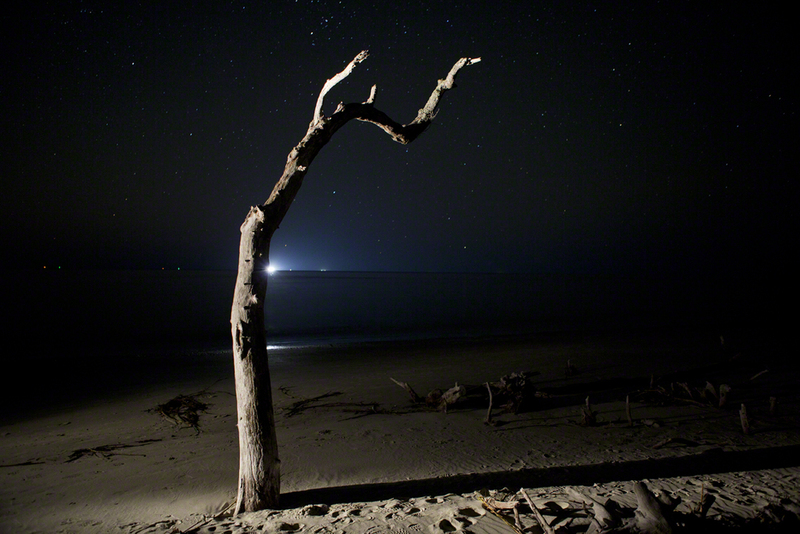 i knew there were a few trees out at the end of the island that were good subjects for my dead tree project, and the moon was due to rise around 11 - which i wanted to catch as well. i spent about 3 hours shooting around, and came up with some pretty decent stuff. 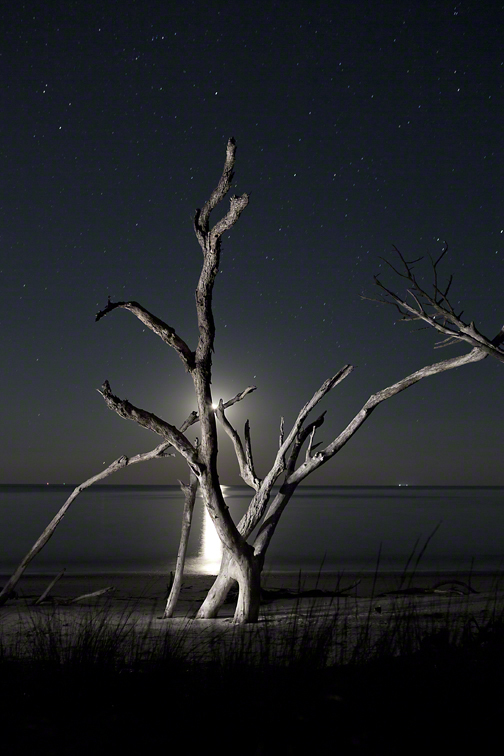 i shot alot before the moon came up, but decided the post moonrise images worked better, i even got some good moonlit landscapes towards the end of the night. check out the images below. click on the images to see them full size.